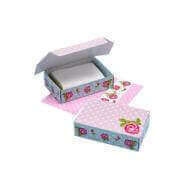 We have dedicated tea designers for large size tea boxes as well as mini size production. 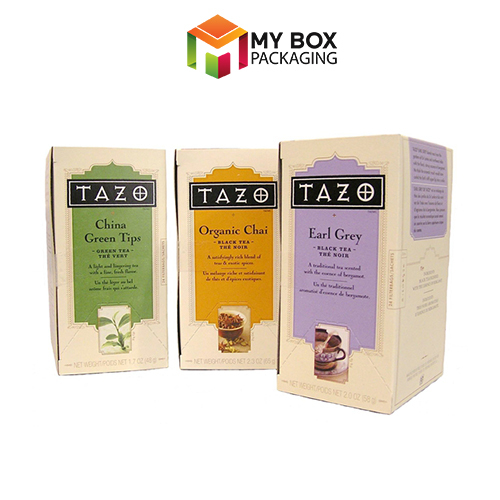 All packaging solutions are customized, personalized, and empty tea boxes are shipped in flat sheets. Such boxes are for tea organizer and tea storage purpose. In addition to this tea storage containers, and tea holders are also design and print here. Tea is prepared by individual plants as the leaves are washed and processed to obtain dry tea-leaf powder or granulated tea for convenient tea brewing. Tea is considered a beverage that is conceived through pouring boiling water on tea leaves to get an amazingly aromatic liquid. It is considered refreshing and tea manufacturers for advertisement and packaging design ideas cash this quality. 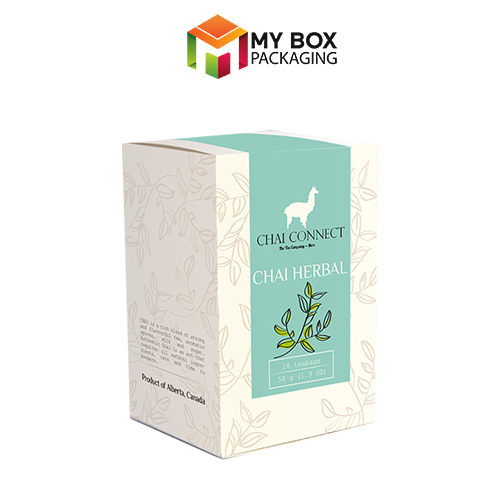 A fresh tea look for your boxes can be availed at MyBoxPackaging.com along with high-quality variant sized cardboard sheets. Supreme quality finishing services provide a gallant and tasteful look to the tea boxes you are looking for the new tea brand about to sweep the market. Interesting facts about tea are seen in the form of several types of tea sold in the market. There are so many types of tea herbs in the industry available that you will have to write a whole book defining them completely. 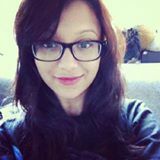 Every kind of tea served requires a specific box because the shape of foil wrapped tea or plastic sir tights packets vary in every type of tea. 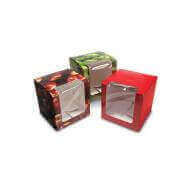 Tea bags need a secure usage box so that the single unit is obtained without a hassle every time. Kitchen shelves look prettier with the addition of such tea bag boxes. Loose tea is packed in small and jumbo-sized boxes or airtight jars packed in strong cardboard boxes with beautiful floral designs. On the other hand, a unique tea form called compressed tea is usually contained by tea boxes for sale that makes portability convenient and secure. The aroma and color are tightly packed inside the block or cake of tea leaves. Compartmentalized tea bag boxes are quite trendy and elegant for office, parties and official conferences where you want to maintain an ambiance for the visitors. These are even packed and presented as gifts to the people you know will love to have some new exquisite tea collection. 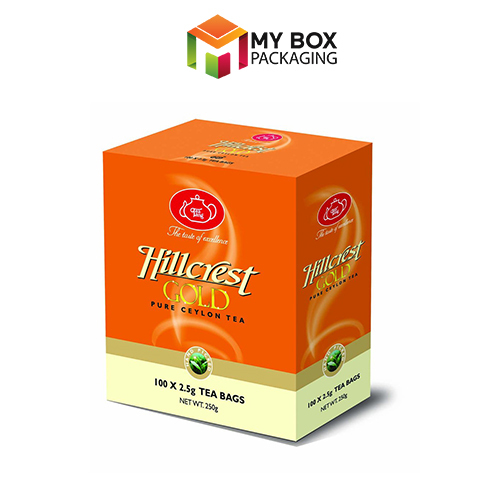 The shelf life of tea is increased through best quality packaging and storage facilities. 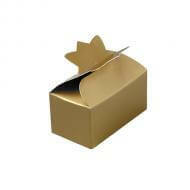 Use our boxes, and you will never listen to a single complaint about deteriorated tea within the expiry time. 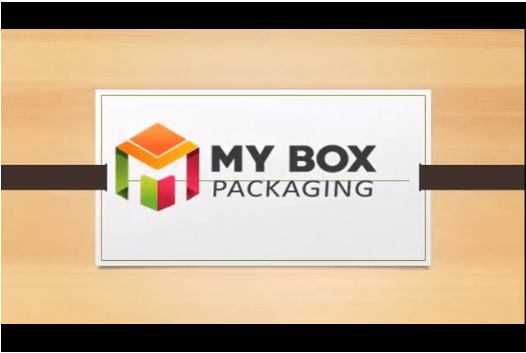 Become a reliable tea provider with the collaboration of MyBoxPackaging.com as your problem solver because we also offer free designing facilities. All the damaging factors for tea such as heat, light, moisture, and air are ruled out with the provision of most beautiful and thick cardboard packaging. If you want to attain sustainable packaging for your products, contact us for incredible tea packaging wholesale services. Time constraints also never forced us to compromise on quality as we recognize the importance of the safe and healthy environment. Food-related products are also quite sensitive and never should be packed in some toxic material. 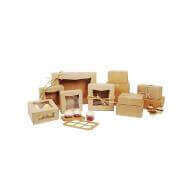 All kinds of organic packaging stuff are here, and you are just an order away from the dream. Timing is essential for tea packaging, and we make sure you get the shipment with 8-10 days.